Nelsons® Calendula cream is carefully prepared using the purest extracts from the Calendula (Marigold) plant, famous for its multiple skin conditioning properties. Soothing and hydrating tired skin or skin that's dry, rough, chapped or flaky, Calendula has been used for generations to nurture and moisturise. 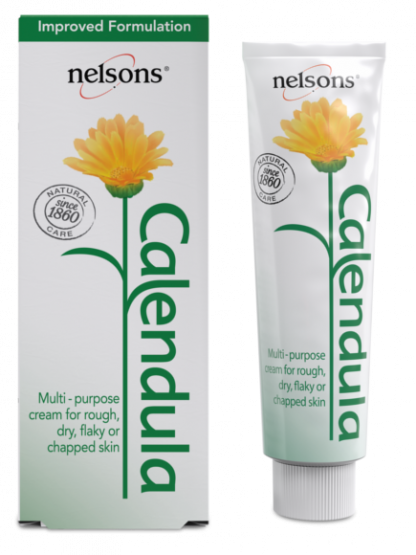 Nelsons® Calendula cream is ideal for every day use; moisturising, nourishing and protecting your skin all year around. Non-greasy, easily applied and rapidly absorbed. Suitable for skin on the face, hands and body. Available in 30g and 50g. 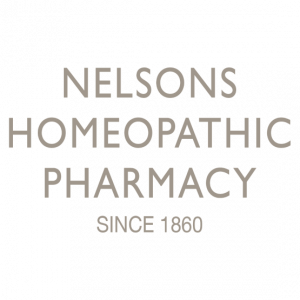 Established in 1860, Nelsons is one of Europe's oldest manufacturers of natural healthcare. For external use only. Check that seal is intact before first use. To open, pierce tube seal with point in top of cap. Apply a generous amount of cream to the desired area. Re-apply as required. Do not apply to broken skin. Keep out of reach of children. Store below 25°C. Free from artificial colourings, fragrances, parabens, PEGs, lanolin, silicones and mineral oils.